The activities of the research department are crucial in supporting HRD Antwerp’s main activity, i.e. the issuing of diamond certificates by Diamond Lab. The determination of the 4 Cs requires state-of the-art equipment and techniques which are in general not commercially available. 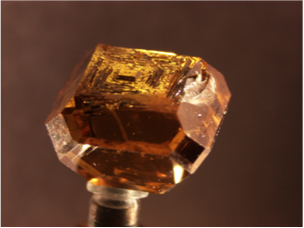 HRD Antwerp Research defines the necessary developments to secure and enhance the 5th C (Confidence) on the diamond certificate and collaborates closely with diamond research institutes and centers, in particular with WTOCD. 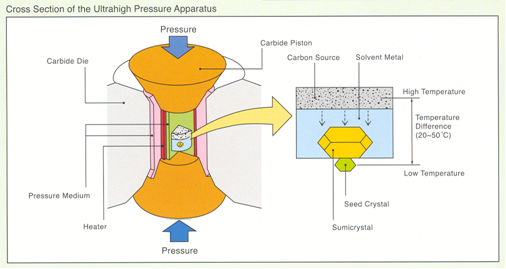 At present, two methods exist to produce large synthetic diamonds of gem quality: High Pressure High Temperature (HPHT) and Chemical Vapour Deposition (CVD). 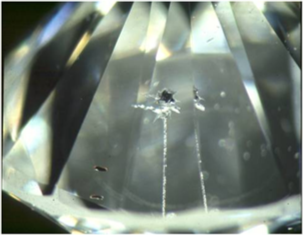 In the HPHT process, natural diamond growth parameters are imitated. The HPHT method dates from the 1950s. 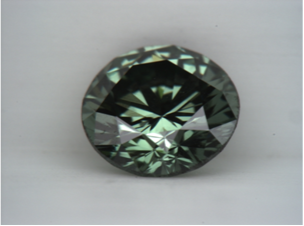 Large gem quality stones are known since the 1970s. 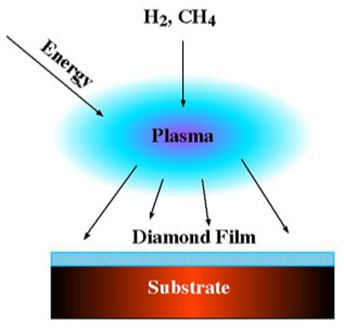 CVD diamond is created from the gas phase, by deposition of carbon from a plasma; the CVD method for producing synthetic diamond has existed for more than half a century, but gem quality stones are still very rare commercially. 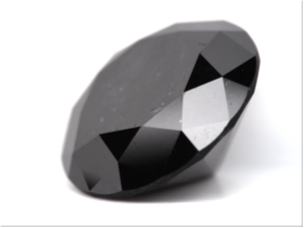 The purpose of a treatment is to enhance one or more of the four Cs of a diamond, increasing the value of the stone. 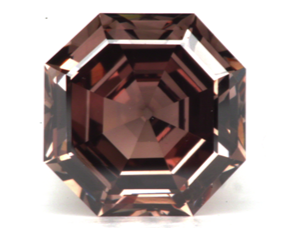 Especially clarity and colour treatments are important and they are known since a long time. 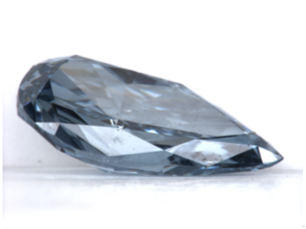 In fact diamonds have been treated long before man was capable of making synthetic diamonds. 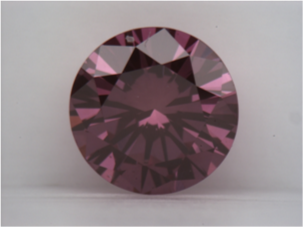 Both natural and synthetic diamonds can be treated. 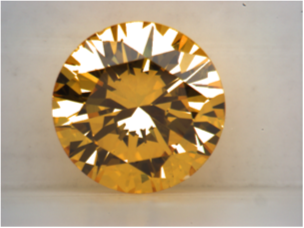 HRD Research offers a scientific advice service to the diamond sector. 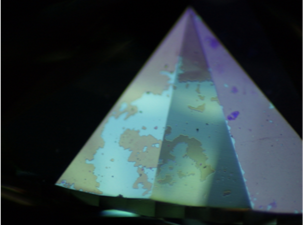 Supported by a wide range of analysis instruments, practical solutions are offered to challenges of a scientific nature. 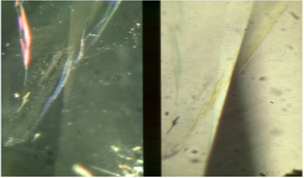 These challenges can relate to the necessity of identifying synthetic and treated diamonds, the evaluation of rough stones, the identification of different types of diamonds, etc. The aim is to provide support to diamond the sector, and to enhance consumer confidence.